All prices are in U.S. Funds and do not include sales tax. Accommodations in modern, spacious cabins with daily maid service, all meals from the afternoon you arrive, a choice of 3 different shorelunch menus, guide, boat with new motor, all gas and live bait, and a complimentary conservation fishing license. To make reservations call Mike Willems at 1-800-567-8538 . A deposit of the package rate is required to hold all reservations. A confirmation will be mailed promptly upon receipt of your deposit. All deposits are refundable if cancellation notice is received prior to March 1, 2019. All package rates are quoted in US Funds. Payment can be made by cash, personal check, or traveler’s checks. Credit cards are not accepted. There is no fixed arrival day of the week. An early afternoon arrival ensures that all is prepared for your stay. 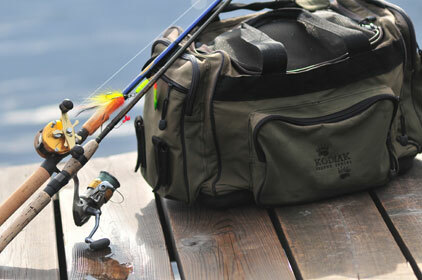 A complimentary conservation fishing license is provided with your package. This license allows for up to 2 walleyes and 2 pike to be harvested each day for shore lunch. Regular licenses are available for sale at the lodge.